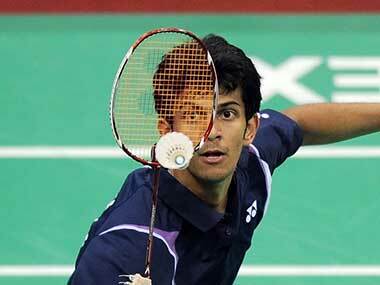 South Asian Games: Is it fair on shuttlers to be made scapegoats in game of politics? Many of our top badminton players including Saina Nehwal have expressed their reluctance to represent India in the SAG to be held between 5 to 10 February in Guwahati and Shillong. 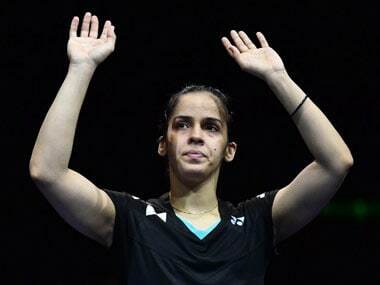 aina Nehwal was ruled out along with Parupalli Kashyap from the 12th South Asian Games due to injury concerns, the Badminton Association of India (BAI) informed the local organisers in Shillong. His repeated requests for rehabilitation ignored, Commonwealth Games gold-medallist P Kashyap has been left flummoxed after being sent air tickets to join the Indian badminton squad at the South Asian Games despite being laid low by an abdominal strain. 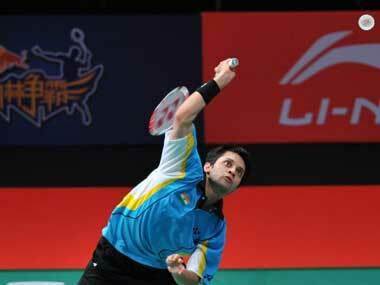 Rising Indian shuttler HS Prannoy stunned compatriot Parupalli Kashyap in the hosts' Trump match as Mumbai Rockets trounced Hyderabad Hunters 4-1 in their Premier Badminton League (PBL) clash at the Gachibowli indoor stadium here today. Sindhu will be up against top seed and world champion Carolina Marin of Spain in the opening round. 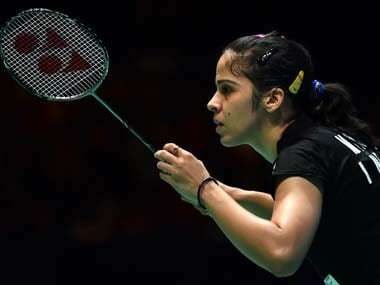 Saina Nehwal remains the only survivor after beating Japan's Minatsu Mitani to reach the quarterfinals. For six months, Jayaram was left on the sidelines, nursing a shoulder injury sustained in January last year. Sindhu eked out a 21-19 21-23 21-13 win over the former World Champion in a women's singles match that lasted one hour and nine minutes. P V Sindhu, World No. 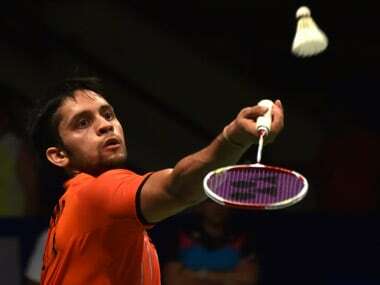 4 Kidambi Srikanth and Commonwealth Games champion Parupalli Kashyap will have to earn India some good results. A medal at the world meet has so far eluded Olympic bronze medallist Saina, who has not progressed beyond the quarterfinals five times.